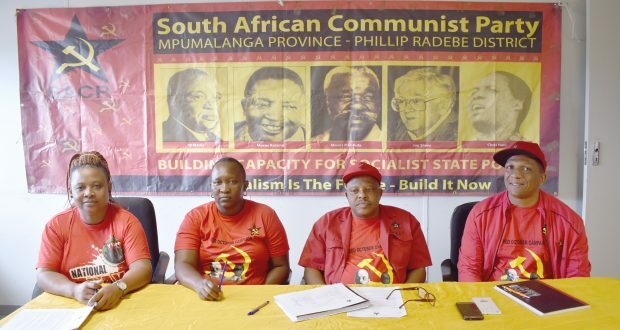 The South African Communist Party in the Phillip Radebe district has accused leaders of the ANC in the district of lack of understanding of the Alliance. 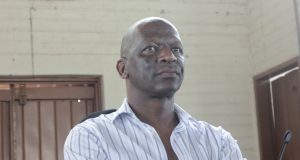 During a media briefing, SACP district secretary, Bhobert Nkosi said the conduct of some of the ANC leaders clearly demonstrate that they do not understand the Alliance, and as a result the organisation has disengaged from Alliance activities until the regional leadership of the ANC have agreed on an Alliance summit to resolve outstanding issues. “There is a demonstrated complete lack of understanding of the Alliance by the leaders of the ANC in the district in the form of various public statements by leaders of the ANC in the district and the province. It shows that they think that the SACP in particular must request permission from the ANC to carry out its political programme. This is also demonstrated by the failure of the ANC to consult the SACP on serious decisions, such as the deployments in the state institutions. “The only time that the leaders of the ANC in this district have participated in Alliance activities has been when they had been instructed by Cde DD Mabuza,” said Nkosi. 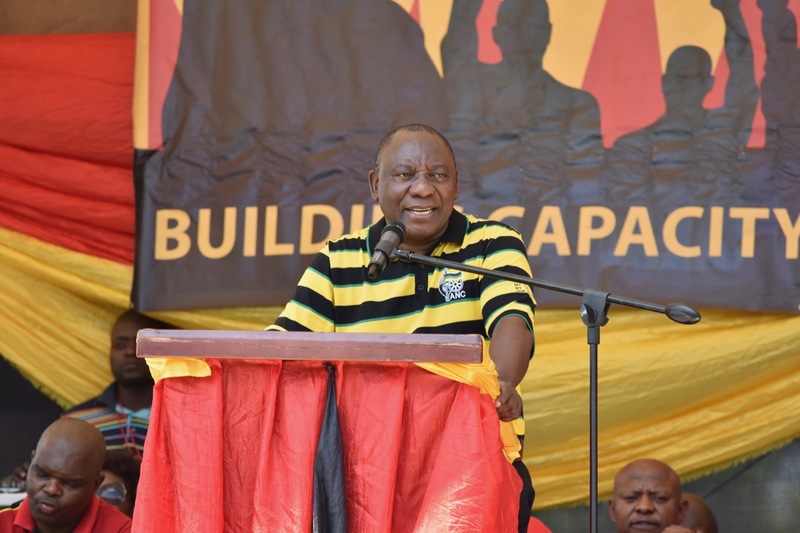 He also said that the SACP declined an invitation by the ANC to be part of a workshop on elections, until the ANC leaders have committed themselves to a regional alliance summit. Ehlanzeni ANC is the only region of the ANC that has failed to convene an Alliance Summit. Nkosi said that if the situation doesn’t improve, the SACP will recommend to its provincial structures that the organisation contest elections in 2019. He cited some of the incidents which prove that ANC leaders lack understanding of the Alliance. “It is only in this district where the District Secretary of the SACP was almost killed by ANC members in broad day light. “It is only in this district that other activities of the SACP have been disrupted by leaders of the ANC,” he said. Nkosi also said that his organisation would campaign for the release of the report on political killings which was commissioned by current minister of police, Bheki Cele when he was still the national commissioner of police in 2010. “The SACP in this district welcomes the appointment of Cde Bheki Cele as the minister of police, and call upon him to urgently release the report which he commissioned when he was the National Commissioner of Police on the political killings in Mpumalanga. “We also urge him to facilitate the investigation of corruption and the attendant political killings in the province,” he said. 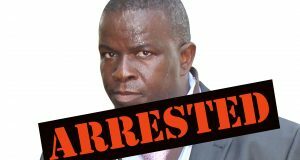 Nkosi also said that the SACP will lead the campaign for the reopening of all corruption cases, including the corruption case of Bobby Motaung, Hebert Theledi, Chris Grib, Jacob Dladla and Tebogo Kubheka, which collapsed after Major General Mthandazo Ntlemeza personally came to the province to remove the docket. The organisation also called on the law enforcement agencies to investigate the source of the free money that PRET has been distributing in the district in particular and in the province in general. 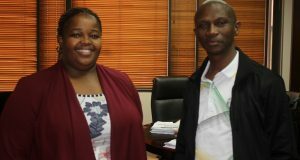 “The investigation should specifically establish the nature of the relationship between the Deputy President of the country and PRET, and the relationship between the provincial department of Treasury and the PRET,” said Nkosi.